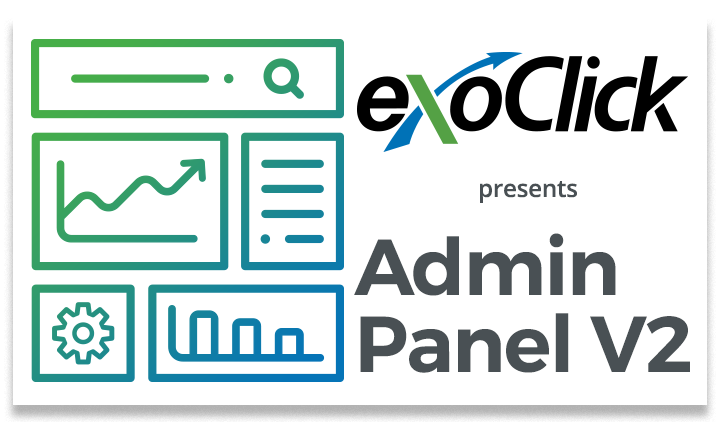 Barcelona, 15 November 2017, ExoClick, the innovative ad company today announced that it has signed an exclusive agreement with WeHitInbox, the company that exclusively manages the email inventory for the #1 dating membership site network TrafficMansion. 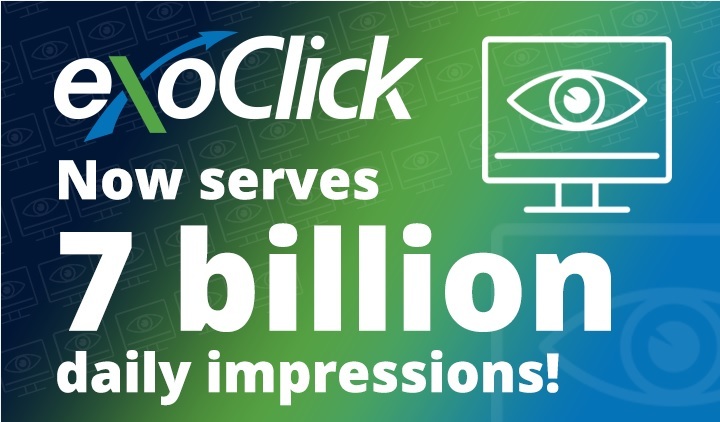 ExoClick will monetize the company’s entire email inventory. 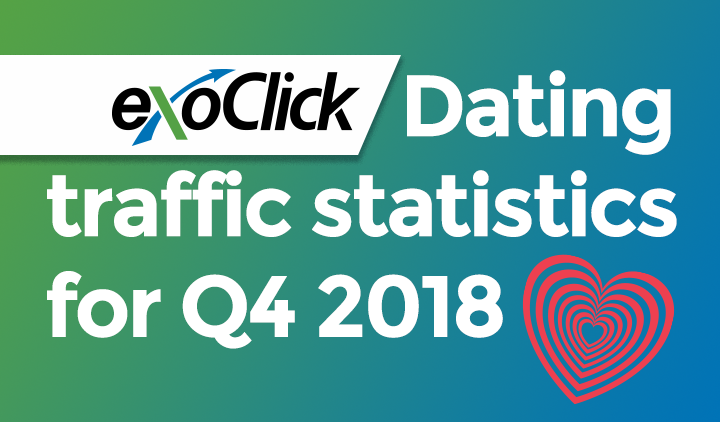 Available for dating offers only, the traffic consists of high quality dating email clicks targeting Tier 1 English-speaking countries including US, Canada, UK, Australia, New Zealand and South Africa. Over 25,000 daily email clicks are available and dating product advertisers can buy a set amount of this CPC traffic via flat deals. 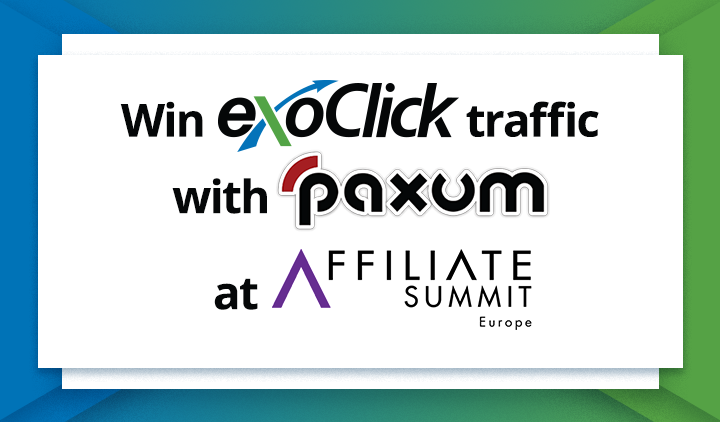 TrafficMansion’s email clicks are now live on ExoClick’s network. 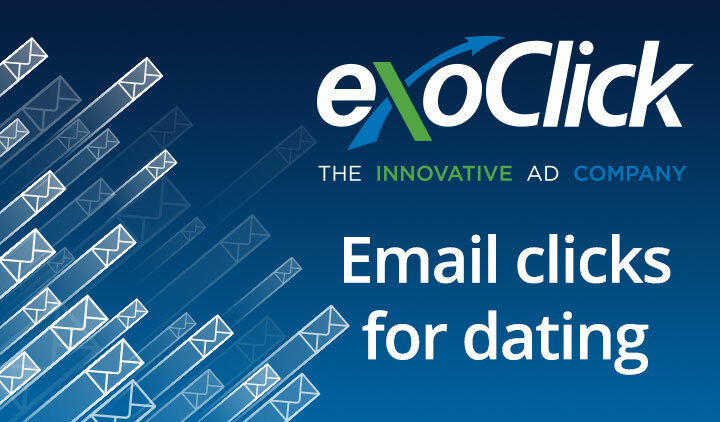 Please contact your account manager or email help@exoclick.com to get your email campaigns up and running.